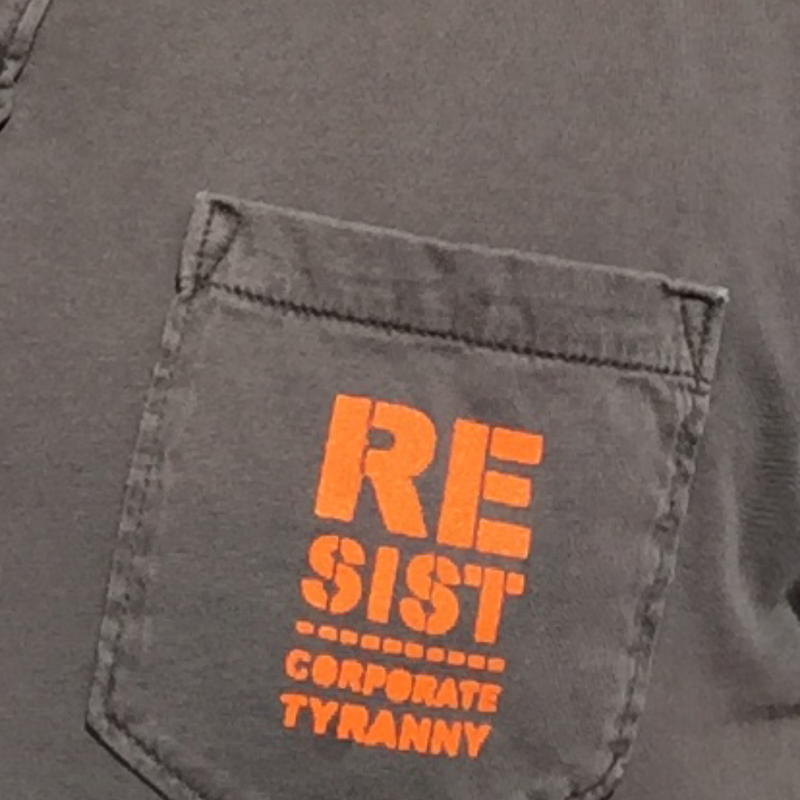 tyranny, while creating non-corporate logos, and providing progressive apparel for the ongoing resistance. THANK YOU! to all who have supported uResist this past decade! We've come a long way, and we have an even longer way to go! Dumb All Over podcast [ep.15].